Looking for some interesting books for emerging readers about the Arctic? Listed here are five fascinating books about the Arctic for readers ranging from 5 to 8 years old. 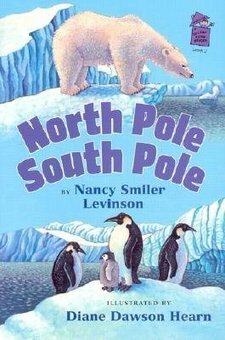 North Pole, South Pole by Nancy Smiler Levinson and Diane Dawson Hearn gives early readers (1st-2nd grade level) a great introduction to the North and South Poles. 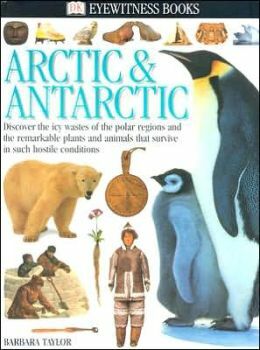 It contains a wide range of information about the Arctic’s seasons, climate, plants, people, and animals. It includes excellent pictures and challenging vocabulary. 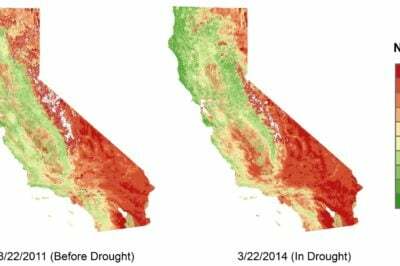 It is set up in a great comparison/contrast format. Arctic and Antarctic published by Barbara Taylor has amazing photography that allows children (ages 5-8) to see the landscape and life in the Arctic. 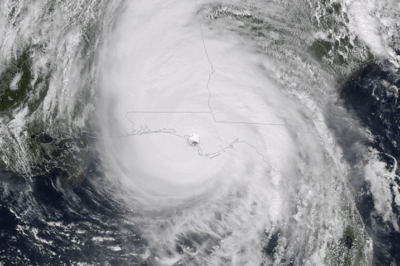 It explains a lot about the history, animals, and environment of the Arctic. 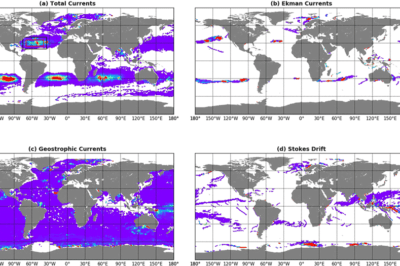 It is a very simple, informative read. 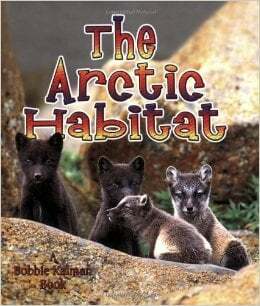 The Arctic Habitat by Molly Aloian and Bobbie Kalman is a part of the “Introducing Habitats” series, will appeal to early readers (ages 5-8) with its simple text and colorful illustrations. It also has amazing photographs that will make the reader feel like they are actually visiting the Arctic. This book goes beyond the usual animals of the Arctic and discusses some of the less familiar animals and facts. There are a lot of vocabulary words in this book. The simple setup of this book makes it accessible to young readers. 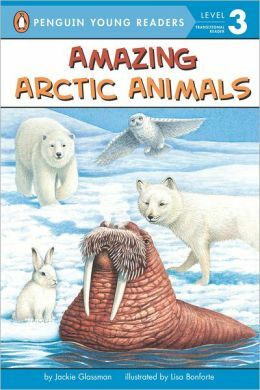 Amazing Arctic Animals by Jackie Glassman is an engaging book giving fun details about the animals the students are already familiar with, as well as some of the more rare animals. This book is a lot of fun and helps explain how these animals survive in this rough habitat. 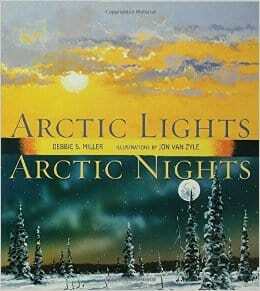 Arctic Lights, Arctic Nights by Debbie S. Miller will appeal to both early and more experienced readers (ages 6-9). This book tells about how the wildlife of the Arctic must adapt to the extreme weather, as well as explains the extreme temperature and light variations. The illustrations show the amazing changes in light. This book is unique in exposing readers to the amazing light shows that occur in the Arctic.